The term Home Theater or Home Cinema can cover a wide variety of options depending upon your budget, room size, how many people you want to entertain, and the way your room is constructed. In our Best Home Theater Systems section we have put together some options to help give you an idea of what you might expect at various price ranges. 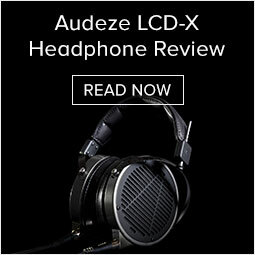 We asked many of the experts at Audio Advice for their opinions on what might be the best package for the categories here and came up with some great options for you to consider. If you already have a setup and you are looking to upgrade your Home Theater Speakers, be sure to check out our Best Home Theater Speakers article. When thinking about what type of system might be best for you, we would like to suggest you consider a few things. 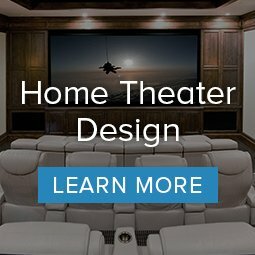 If you enjoy action type movies, consider planning for Dolby Atmos as the effects are astounding on some of the new movies coming out. You may not be able to do it all now, but it's not a bad idea to get something with the ability to add the Atmos speakers later. To fully experience a movie the way the director intended, you need some horsepower. If your room is fairly large, you’ll need some decent sized speakers and/or good subwoofer(s). On the other hand if your space is very small, you can get impactful sound with a smaller speaker package. You will also want to think about where to put everything. A TV on a stand with speakers free standing around it is certainly easy, but may not fit the design of your room. If making things disappear is important to you, consider smaller, bookshelf type speakers and a small subwoofer you can hide in a corner. First, we figured you probably already have a TV, so we left that off. However, we do recommend a matching TV - you’ll notice we really love Sony TVs. We have been carrying them for 30 years and they consistently have the best picture. We also felt that you were likely to have some way to play movies be it a Blu-ray player, Roku, Apple TV, Firestick, Nvidia Shield, or many of the other great ways to get content these days. Finally, we did not include HDMI cables and speaker wire as part of the package since we are not sure what lengths you may need, but do not overlook this important component. To get the best picture from the new HDR feeds available on streaming and bluray, you’ll need the latest cables and great speakers benefit from good speaker cable. Yes, we know most TVs now have apps, but we think the extra $99 or so for an Apple TV or Roku gets you a far better experience, and remember, TV designers make TVs not apps, and the people at Roku and Apple are pretty good at making a great interface. Plus, in most cases, switching things is just a lot easier this way. Our systems focus on a speaker package that will give you at the bare minimum the main 5 channels (left, right, center, surrounds) and a subwoofer for that bass impact a real home cinema needs to have! Most of these will include a surround sound receiver, and in just about every case we picked one that will give you some room to grow with more speakers. We also picked systems we felt not only did a great job for home theater, but also sounded great playing music, because we all like to spin vinyl or stream music from time to time. 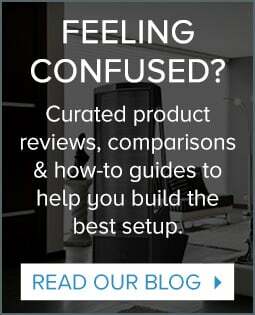 Finally, we tried to recommend systems that included a great, and easy-to-use room calibration system. This can make a world of difference in how things sound! Our speaker picks, since we think this section may appeal to those of you who like to do things yourself, are all freestanding and will not require you to run any wires inside your walls. 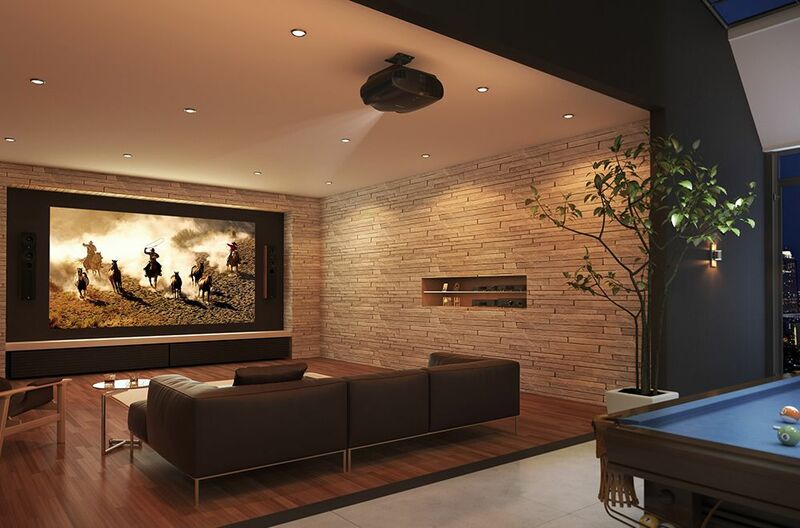 As you get into more serious home theaters, we do feel wall and ceiling mounted speakers can offer you some better options, but we stuck to simple solutions that you could either put on a stand, table, or hang on the wall. 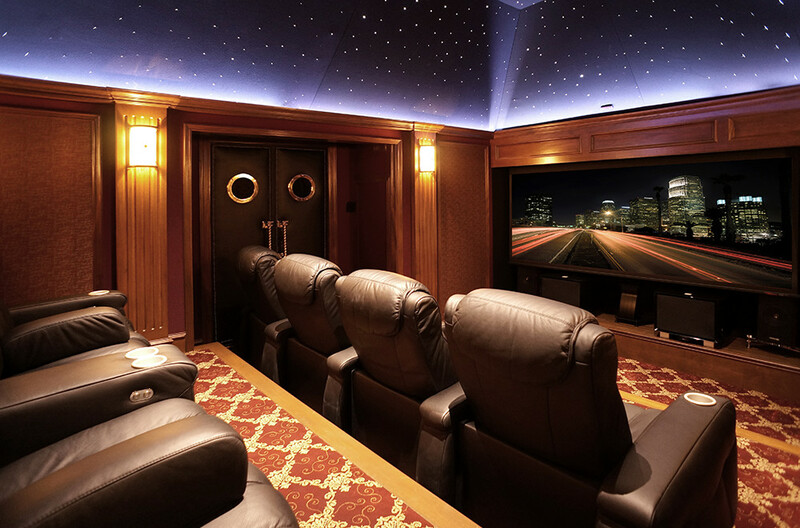 If you're looking for a custom home theater, we offer a full suite of Home Theater Design Services. Keeping the DIY individual in mind, we know there is nothing worse than spending an entire weekend trying to figure out how to get sound out of all your speakers - you know you’ve been there! This led us to pick receivers we felt were pretty straight forward to quickly set up and get great performance out of. For those of you who are looking for a more custom solution, have some room challenges, or need more help with design, feel free to contact us. We can design a custom solution to fit your needs and give you some great installation guidance. We’ve been doing home theaters since they first came into the market over 30 years ago. If you are lucky enough to live near our Raleigh and Charlotte North Carolina Audio Advice stores, we highly recommend you contact one of our local theater designers to help with your project. We can help you build the theater of your dreams from start to finish including installation. Ok, we’ve rambled on long enough, so let’s get to the best home theaters in each class and see who graduated at the top! This is our only system with an all-in-one powered soundbar, but we felt we had to include this one as it is one our most popular combinations, sounds great for the money, and set up is a snap. The heart of the system is the popular Sonos Playbar. This system works especially well with a “smart tv”. Just make sure the optical output on the TV supports Dolby Surround as not all do. You simply run one optical cable from the TV to the Playbar, then you teach the Sonos Playbar the volume commands from your TV remote (don’t worry, its super easy) and you are ready to go. The Sonos Sub rivals some much more expensive subwoofers on the market and adding it and the two Sonos Ones for rears only takes about 2 minutes. 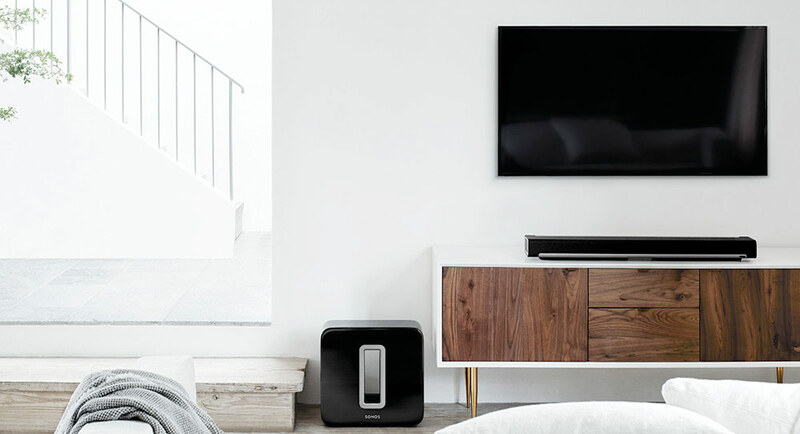 Be sure to run Sonos TruPlay which will play a bunch of test tones while you walk around the room and make things sound even better. The only wires you will need are power cords and one optical cable (which is included). The really smart thing about this system is that with just a few button clicks on the Sonos app you can change the rear Sonos Ones to regular speakers and move them into your kitchen and porch when it’s party time at your house! Read our full review of the Sonos Playbar here. This one was easy! The team at Focal makes speakers that cost over $100K so their speaker experience really shows off with these super small, but amazing sounding speakers found in the Sib Evo Dolby Atmos System. Yes, you got it right, you even get Dolby Atmos with this system because the main left and right speakers have upward firing speakers for the Atmos track. We just could not believe how good this system sounded for the money, plus it is small enough to blend into almost any environment. The Denon receiver gives you an extra set of channels for future expansion and includes Audyssey, a great room equalization system. It also had Heos on board, which is a great streaming music system. For over 50 years, British based Cambridge Audio has been making audio lovers smile with their great value for the money. No one does a better job of getting the most for the least spent than Cambridge. We used their great little bookshelf speakers here for the front and rear, coupled with their center channel and powered subwoofer. The entire speaker package is only $880 and will fill a good sized room with big sound that is not only great for movies but super musical for your tunes. Sony’s STR-DN1080 is one of the best value receivers out there. It has a great room EQ system that does everything automatically and is ready for Dolby Atmos when you are. We picked it for its extra power, which will make the Cambridge package happier and it has extra amp channels for when you move the front bookshelves to the second surround output and get a big pair of towers to make things more exciting. 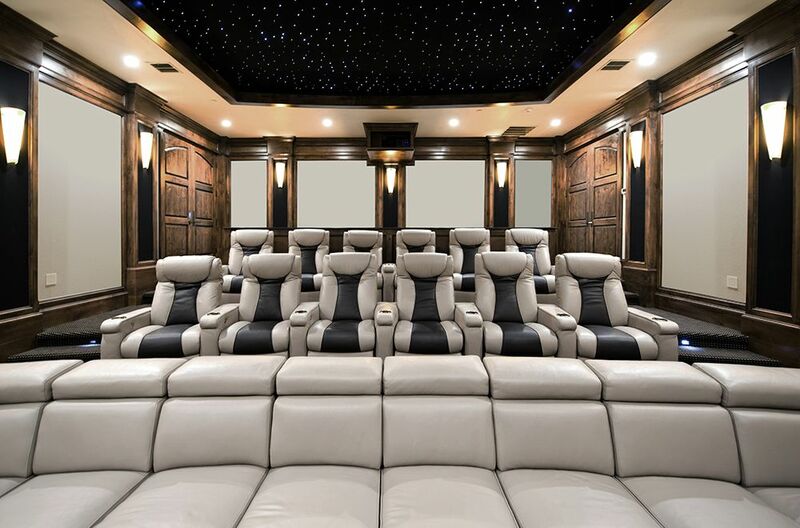 Value is a wide ranging term, but in the home theater world where you can spend hundreds of thousands on a dedicated room, putting together a package for around $3000 that could really perform seemed to fit the value bill! Paradigm is a Canadian speaker maker who has made their mark for many years by creating great value products. They do have a secret weapon in the NRC, which is a Canadian government sponsored facility that has a huge acoustics division to help Canadian electronics companies. By using science and blind testing, they have always made some incredible speakers for the money. This system highlights their new, large tower speakers that are dynamic as all get out. We finish it off with the matching center channel and surrounds that use the exact same speaker drivers for perfectly matched sound. For the subwoofer, we chose a MartinLogan Dynamo 600X. MartinLogan is a sister company to Paradigm and includes some very cool room EQ with the 600X sub. It works really well to help your sub have more even bass response. We decided to spend a little more on the receiver for this system to give room for future expansion and to get some really clean power. Marantz is all about great sound along with home theater. The SR5013 Dolby Atmos receiver will give you everything you need for this system power wise and gives you lots of future expansion options. 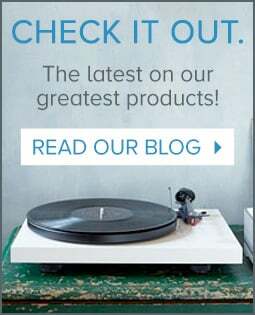 We love their Audyssey system offor room EQ, and the Marantz set up on screen menu will quickly walk you through how to get the best from this system. For over 70 years, the team at Klipsch has been making large scale speakers that give you the feeling of a live concert.. We’ve used their new Reference Premiere series of speakers for this Dolby Atmos package. This one will need a decent sized room as these speakers will give you the full impact of a well-done commercial cinema, and probably even better without the sticky floors and only your friends and family! We are using their big towers for the fronts, and to make Atmos easy, putting their upward firing Atmos speakers right on top of them. For the surrounds, we used a slightly smaller tower which gives you the option of adding another Atmos height channel the same way. The center is their large scale model 504C with 5 drivers. It will have no trouble handling the dynamics of a great movie. We wrap things up with the Klipsch 12” sub. Make no mistake, these speakers are all big and powerful, so we think this one will need a room at least 12’ by 15’ or bigger. To drive and control everything, we picked the Marantz SR6013 9.2 channel receiver. It has 9 amp channels so you can easily add those second Atmos speakers later.. The Marantz sound is hard to beat, plus when you couple it with their great Audyssey room EQ and super simple set up menu, it makes for a great receiver to compliment this powerful speaker package. Music lovers like home theater too, but usually put more emphasis on quality over quantity so our music lovers system uses 5 channels, but boy are they all very good! Revel, like only a handful of other speakers companies, uses science and blind listening tests to design their speakers. They have appealed to music lovers for years, but this new series of speakers from them really raises the bar in performance! The F208s are large towers capable of giving you the full power of a live performance, yet they can reveal all those subtle nuances that make a great music speaker. We couple them with their matching center channel and bookshelves for rears. The way all of these match up will give you a seamless theater experience and will also sound amazing for multi channel music listening. We went with two subwoofers for more balanced bass, and we love the room EQ built into the new Martin Logan subs. At Audio Advice, there is no question on one thing, we all feel Anthem makes the best sounding receivers out there for under $4,000 so it's no wonder we picked our best selling MRX 1120 for the job here. It has a massive power supply capable of driving the big Revels, plus Anthem’s room EQ called “ARC” is the best we have heard, aside from Dirac. The MRX 1120 also has 11 channels of amps on board when you are ready to add 2 Dolby Atmos pairs and another surround. This system will please both your musical and home theater tastes. We do recommend a decent sized room with this one as the towers alone are quite substantial, as well as a real pleasure to look at with their Italian design in a walnut finish. We have focused on all of these systems on free standing speakers, but what about the person who does not have any floor space, yet wants great sound and beautiful aesthetics to match their new flat panel TV? MartinLogan comes to the rescue with their Motion SLM series of ultra thin wall mount speakers. These use their famous Motion Folded tweeter coupled with carbon fiber woofers for a pure and silky sound that can also fill up a big room. There are two sizes for under 65” (the SLM) and 65”+ (the SLMX). We use three of these across the front with two flanking the TV and one under it. We then use two of the SLMs for surrounds. We couple MartinLogan’s small but powerful 600X sub with it. For the receiver, we chose another discrete but powerful model, the Integra DSX-3. This is a slim sized receiver but it has a real power amp section and includes Integra’s Accu EQ room EQ system. All in all these discrete components will compliment your new TV and keep the look of your room super clean! We hope these suggested systems will help get you started on a wonderful fun journey towards a great home theater experience in your home. If you have any questions, please feel free to contact us as we might suggest some minor changes based upon your room and how you would like your dream home theater to perform.